Carnival is known worldwide as having "fun ships," and the company's cruise ships are filled with non-stop, fun activities. Although many of the activities are geared to younger families and couples, the cruise line has many loyal passengers over 45. The ships are also well-suited for multi-generational family groups. 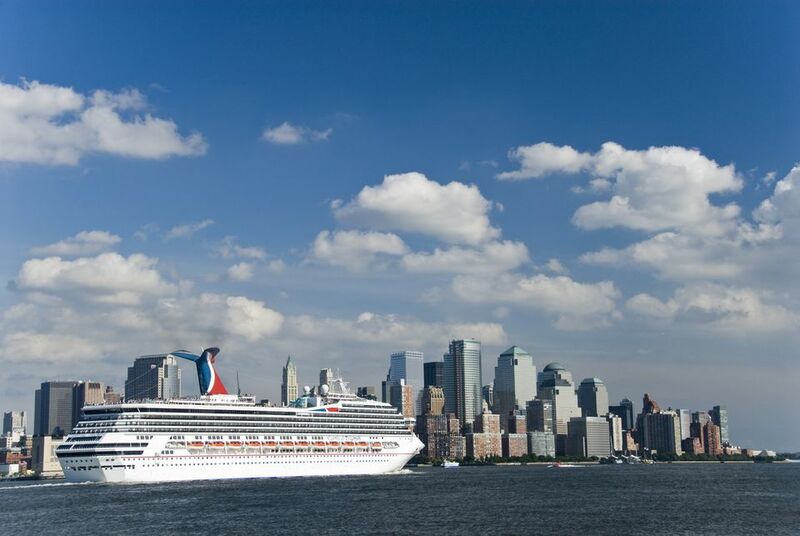 Carnival Cruises does not pretend that its ships are luxurious or elegant, and people return over and over because they love the constant entertainment, music, and party atmosphere.